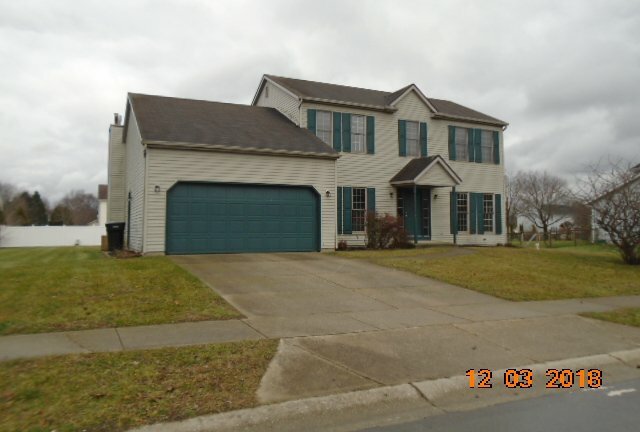 Large home in Penn Schools. 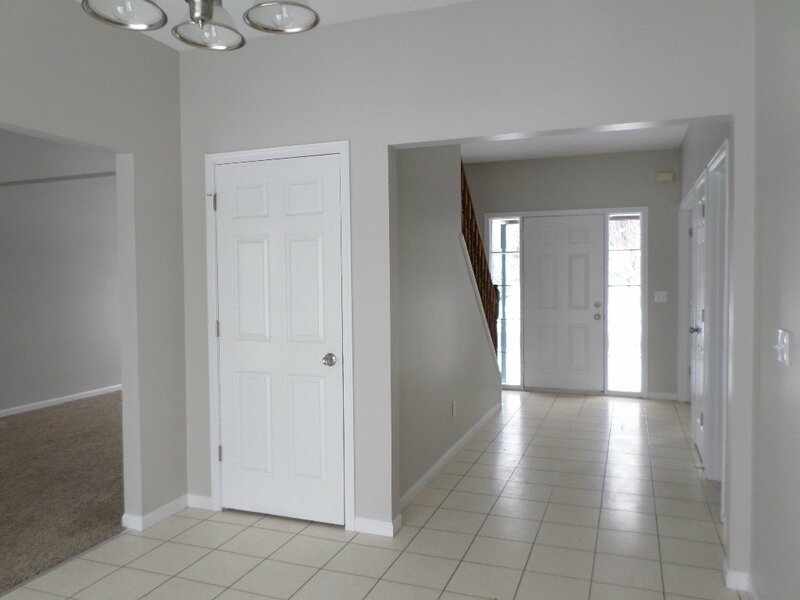 Move in ready with all new paint, carpet, hardware and lights. 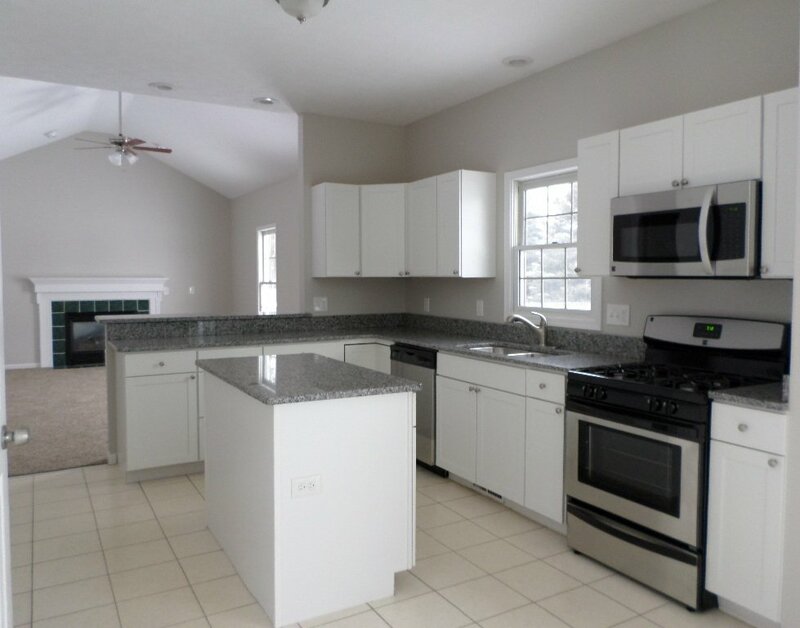 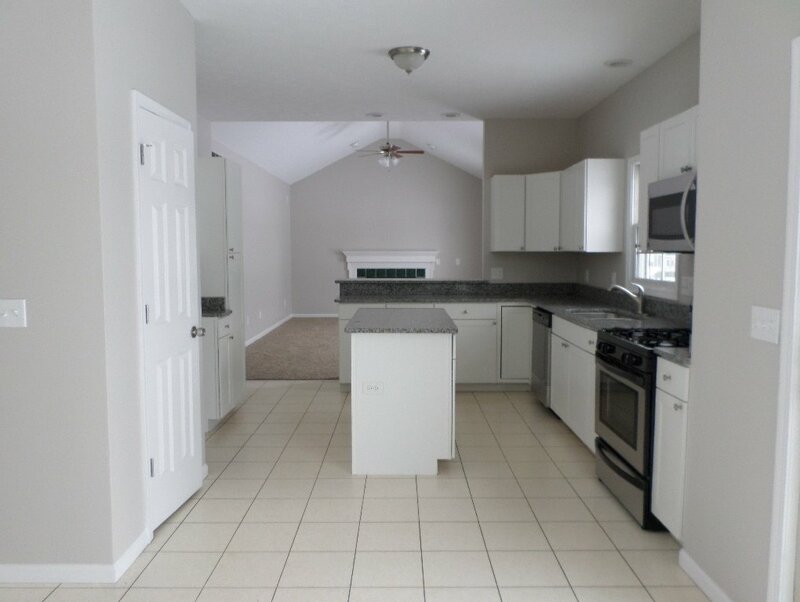 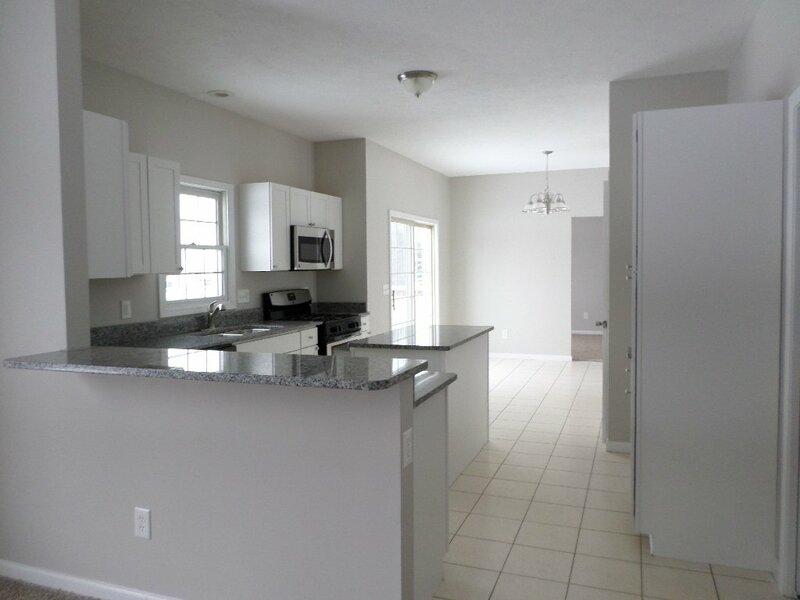 Brand new kitchen with island, granite counter tops and stainless appliances. 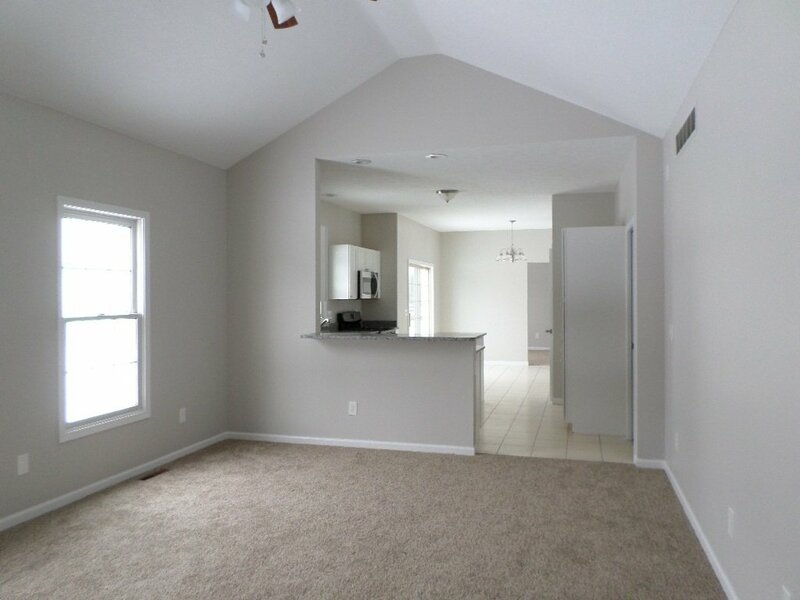 4 bedrooms and 2.5 baths. 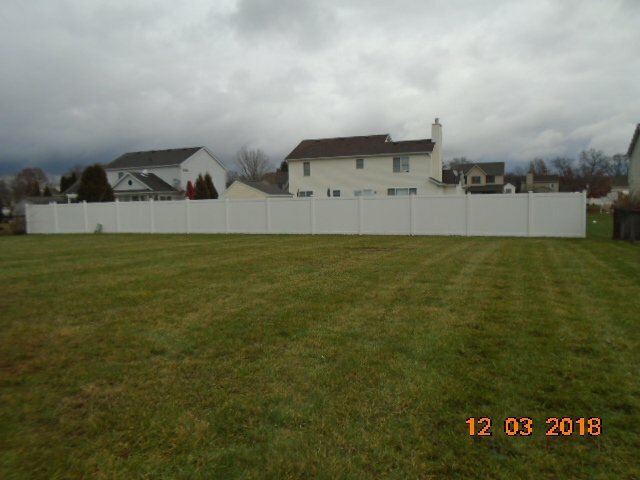 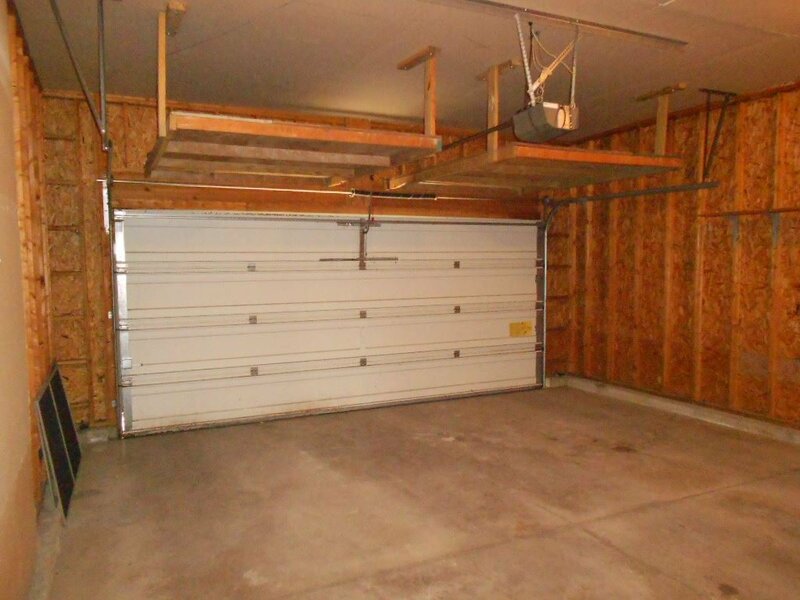 2 car attached garage, deck, full unfinished basement. 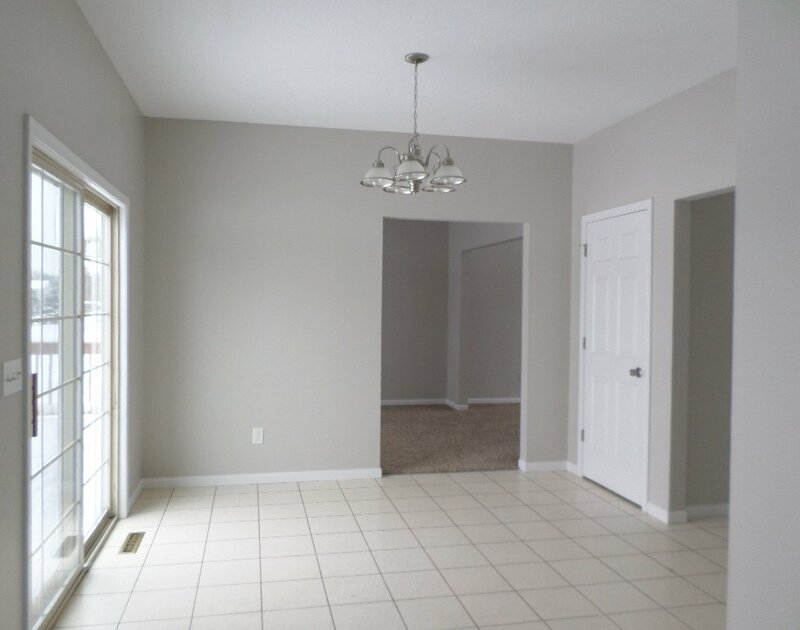 Nice floor plan with foyer entry, den, formal living and dining area, large eat in kitchen, family room with fireplace, half bath and laundry room on main level. 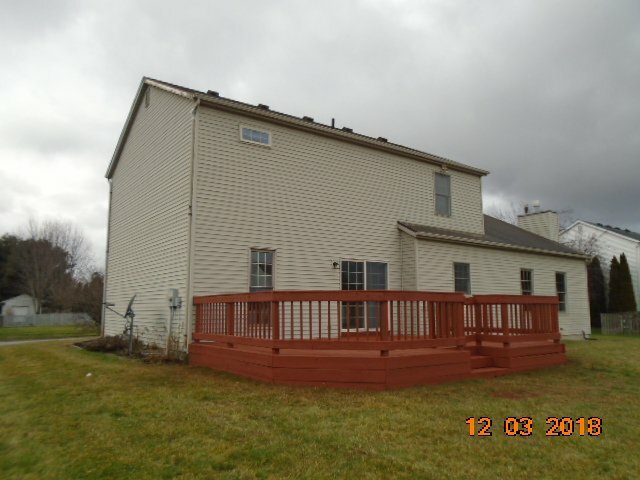 Upper level has 4 bedrooms and 2 full baths. 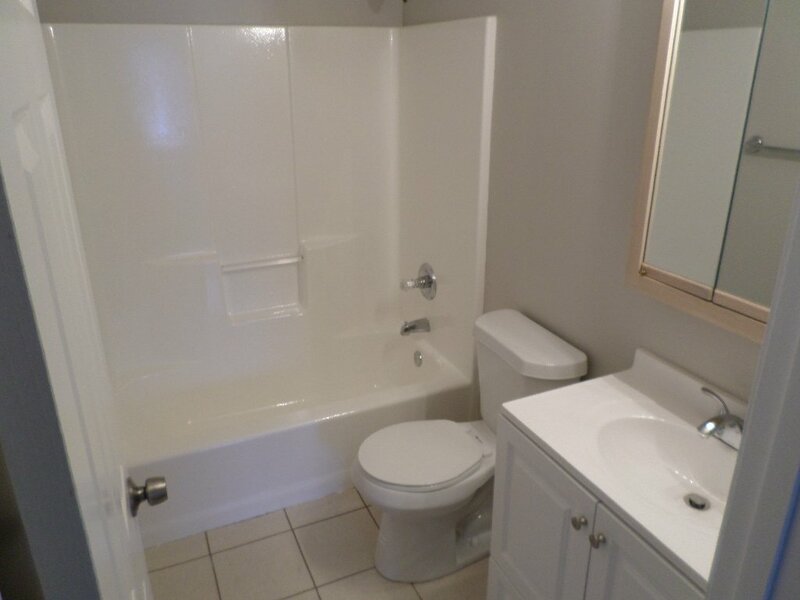 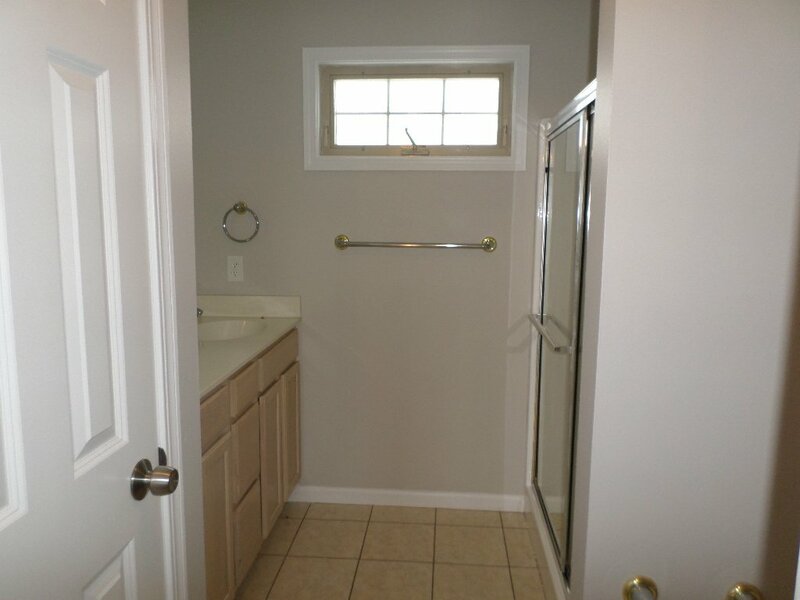 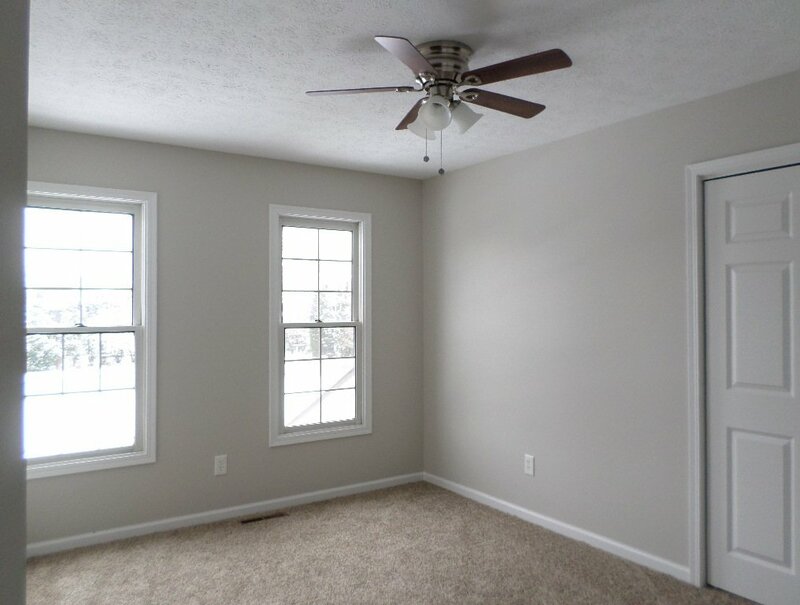 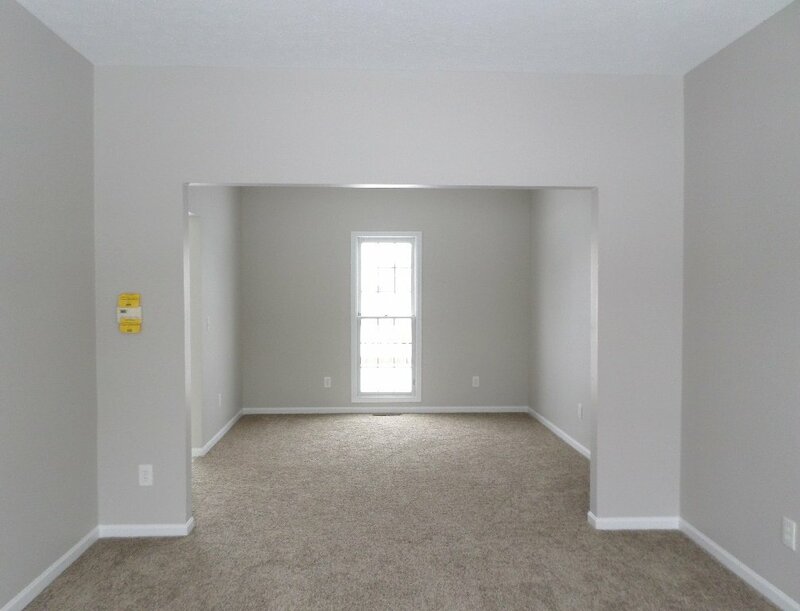 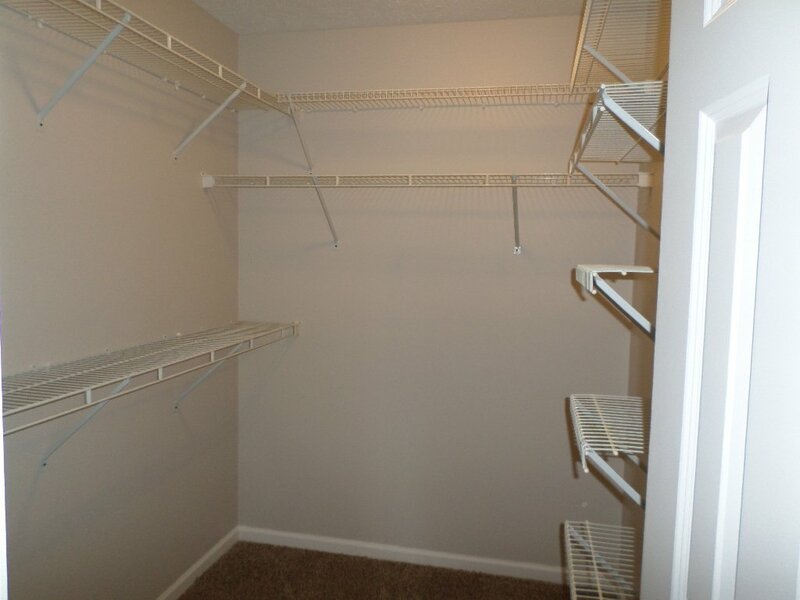 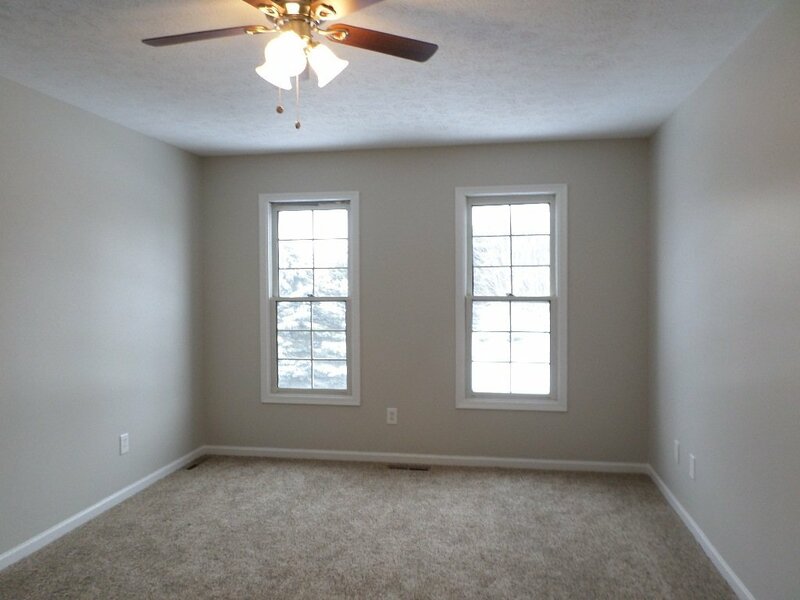 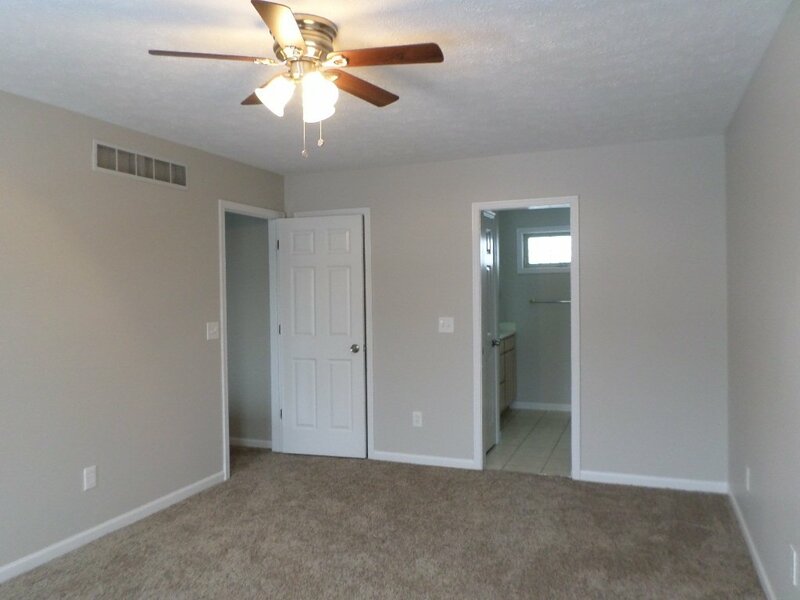 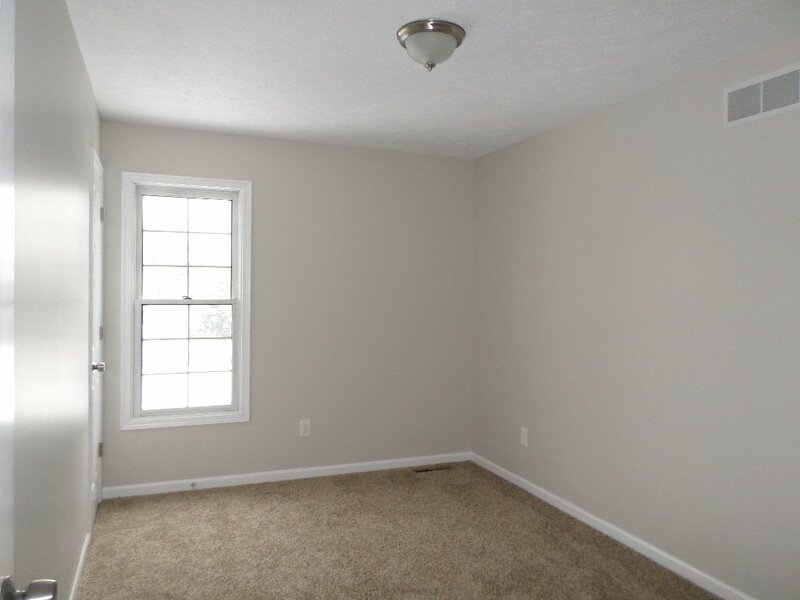 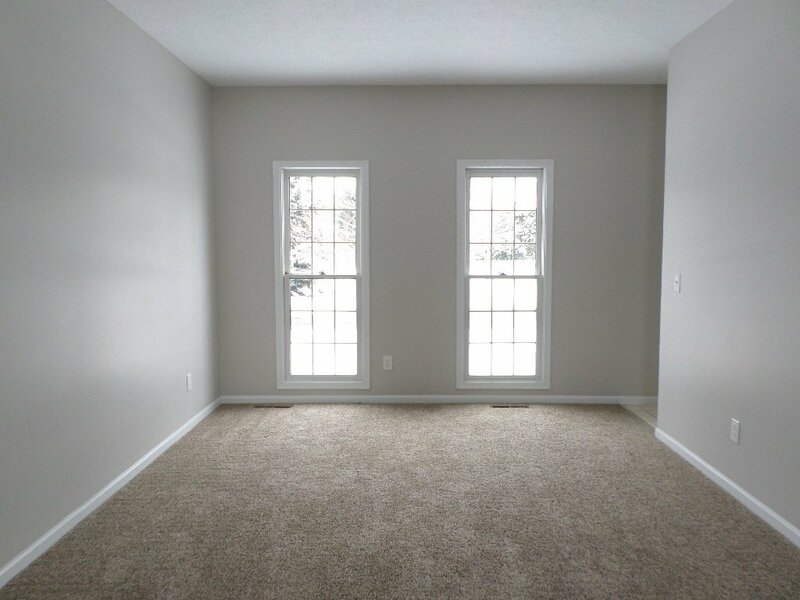 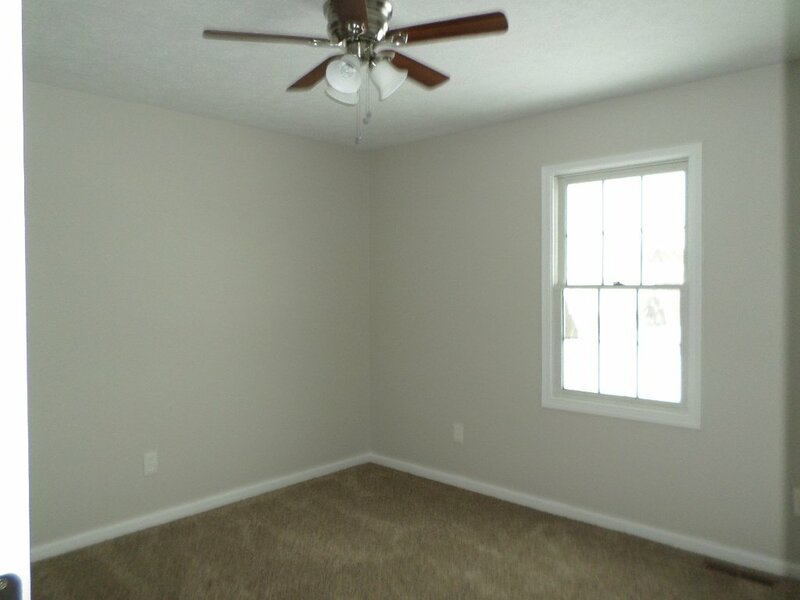 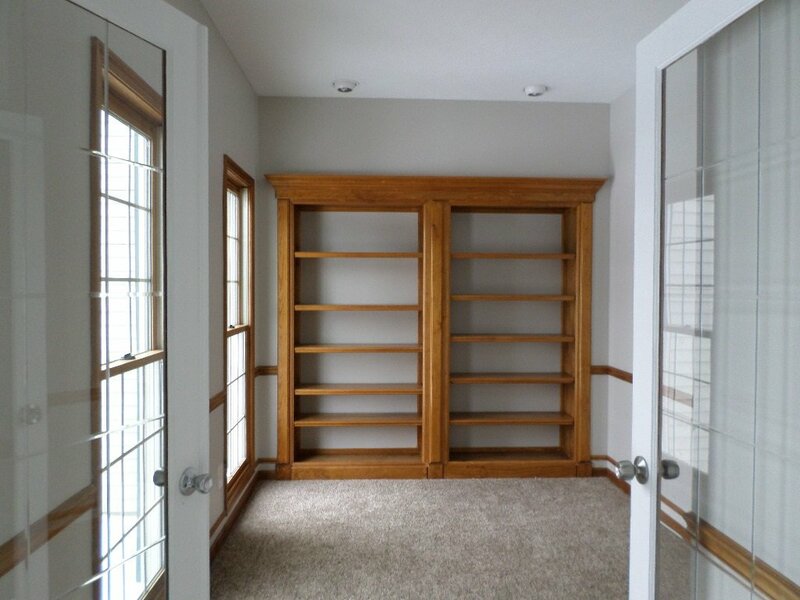 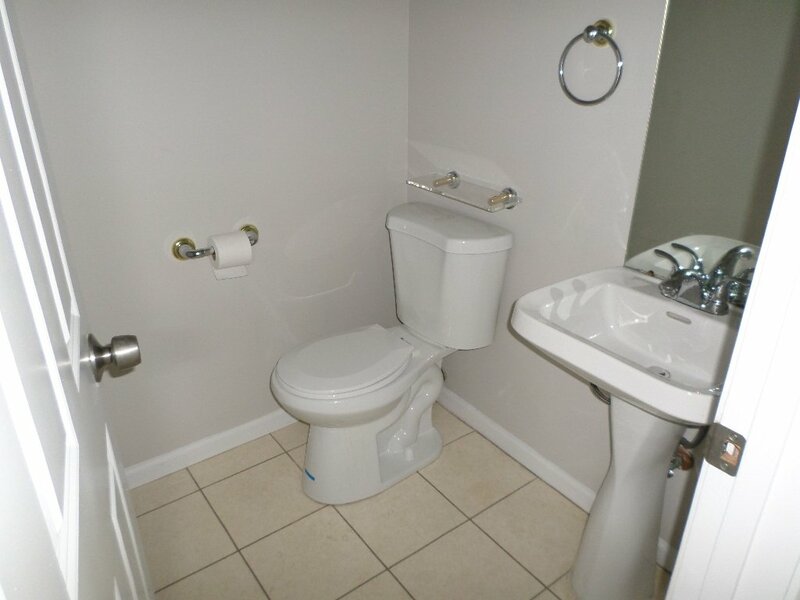 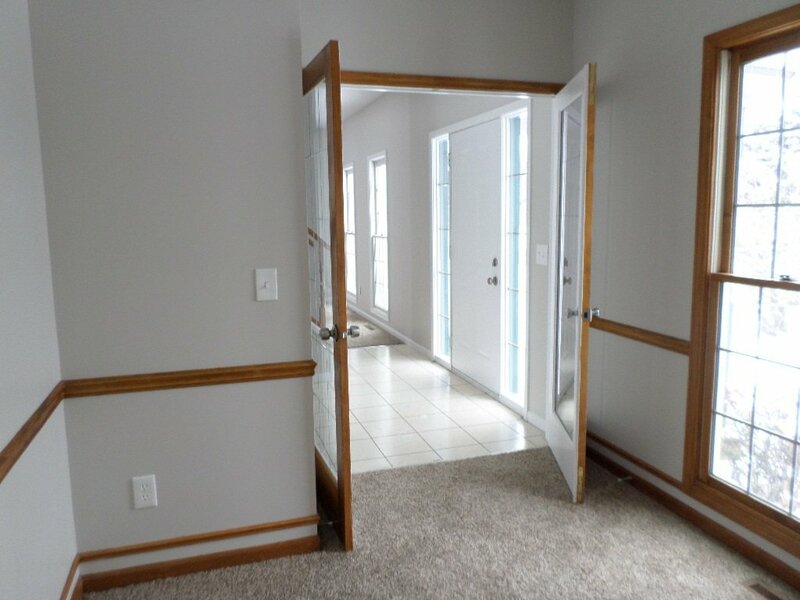 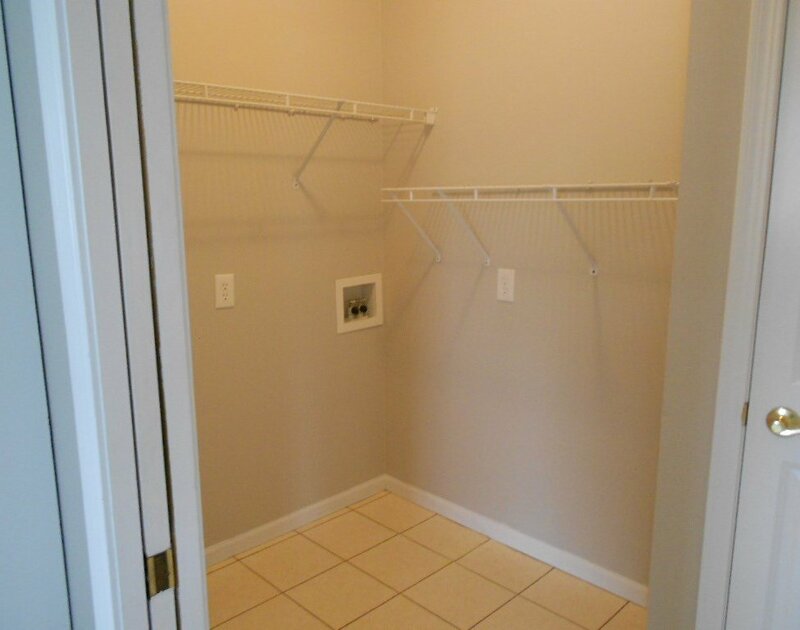 Master bedroom has private bath and walk in closet. 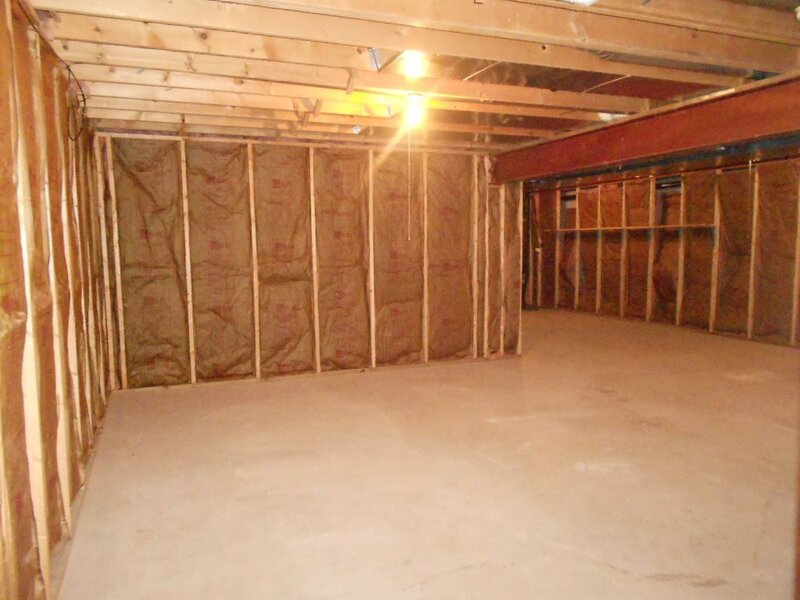 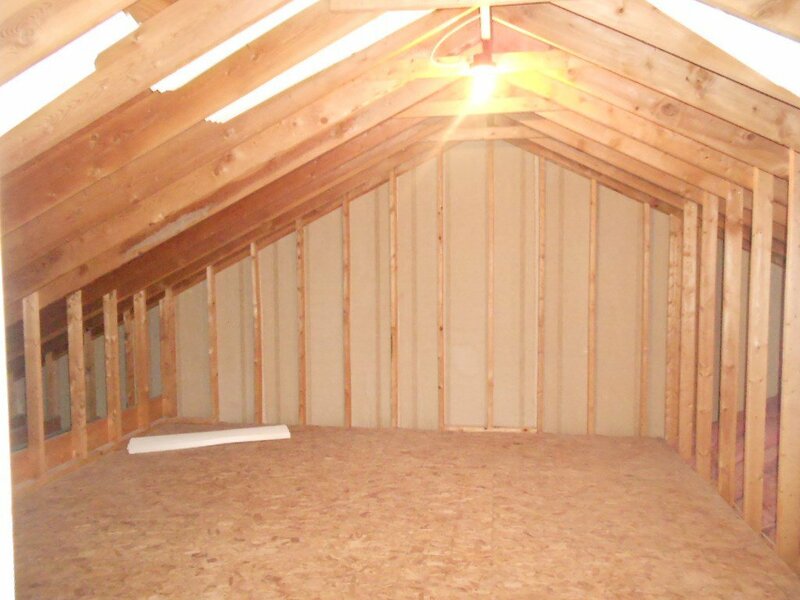 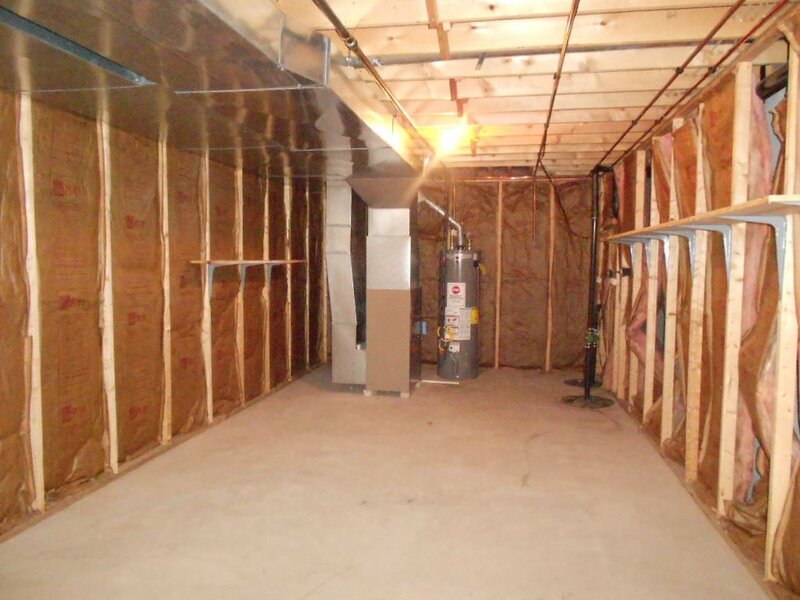 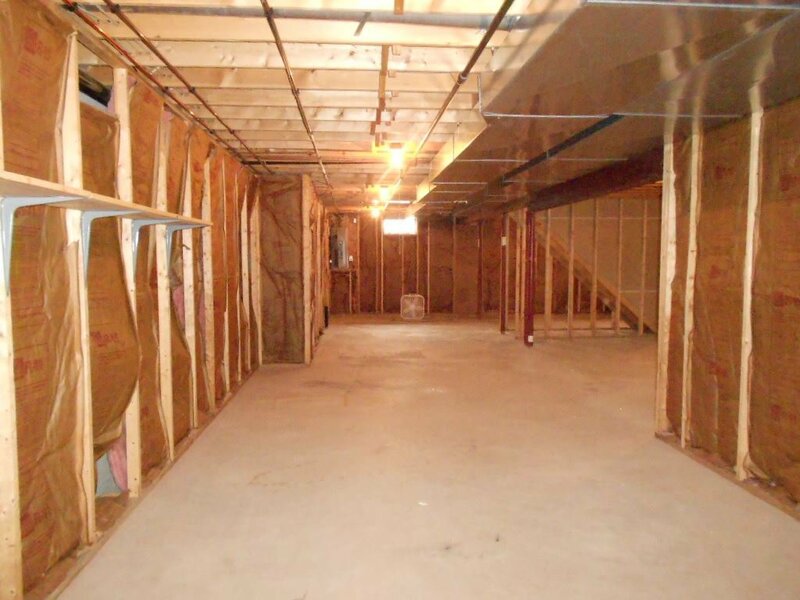 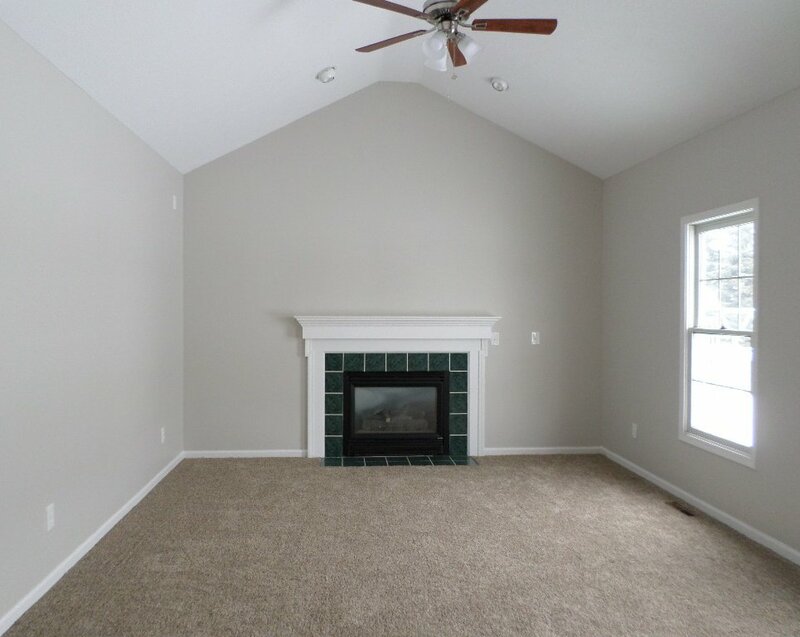 Large attic space for extra storage.